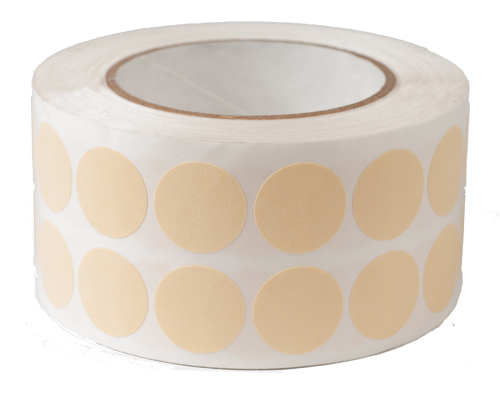 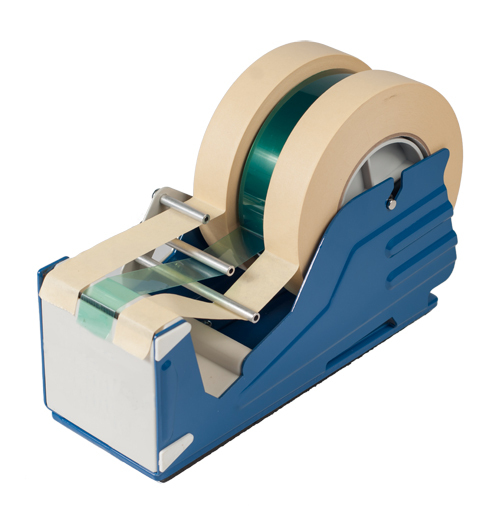 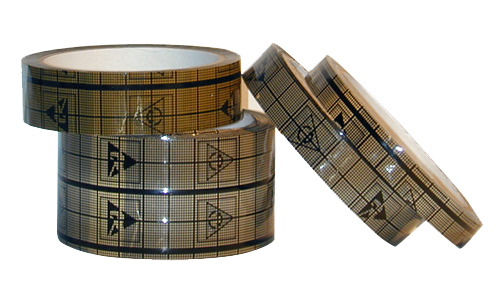 Kapton ® Tapes are made from Kapton ® polyimide film with silicone adhesive. 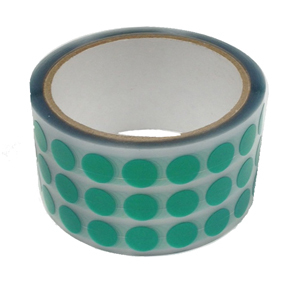 They are compatible with a wide temperature range as low as -269°C (-452°F) and as high as 260°C (500°F). 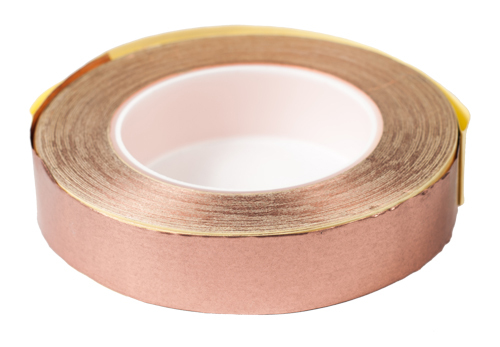 We are a major supplier of Kapton® tapes, High Temperature Kapton® tapes, Low Static Kapton® tapes, High Temperature Polyimide tapes, EMI Shielding Tapes, Solder Wave Tapes, Copper Conductive Tapes, Polyimide masking discs, Kapton® masking tapes, Solder Wave tapes and other masking products for Electronic, Optics, Auto and Medical manufacturing.